Serenity. Relaxation. 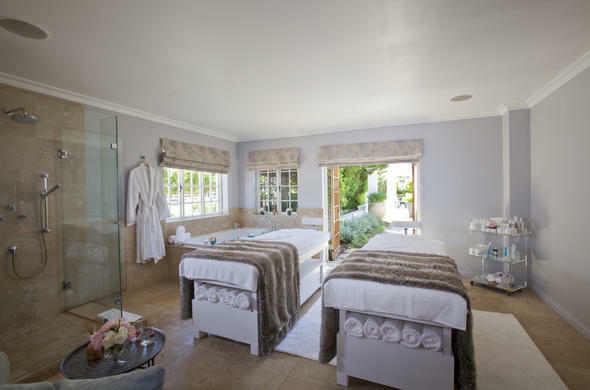 Rejuvenation... many Cape winelands country hotels promote specialized spa treatments. 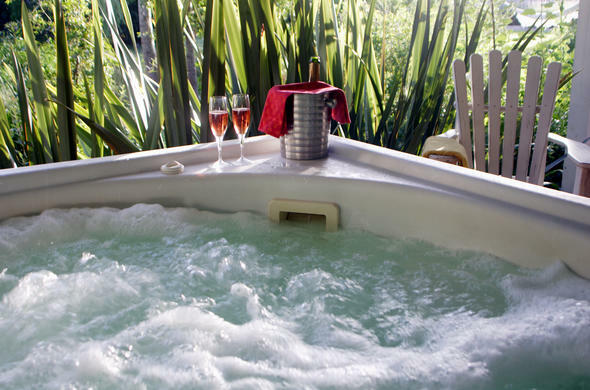 Revitalize your soul in wine country, even one's spirit needs a holiday. In addition to spa and wellness treatments, these selected Cape Winelands hotels offer exceptional cuisine in a refined atmosphere and even the possibility of golf, either on the estate or nearby. Distances from Cape Town vary between 20 and 50 minutes. Steenberg Wine Estate in the Constantia Valley has an ambience that is earthy and relaxing. There are five beautifully fitted rooms each offering distinctive experiences, spacious and comfortable they encapsulate the essence of well being. Bloomestate Luxury Retreat Each room at this Swellendam hotel is stylish and vibrant with colour and fresh flowers. 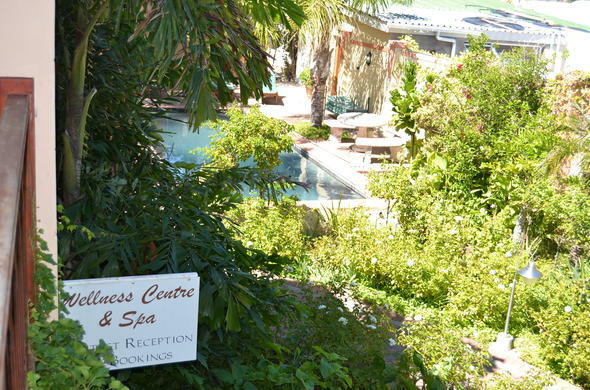 The spa specializes in: Shiatsu, Reflexology, Hot Stone Massage, Holistic Head Massage and other massage techniques. 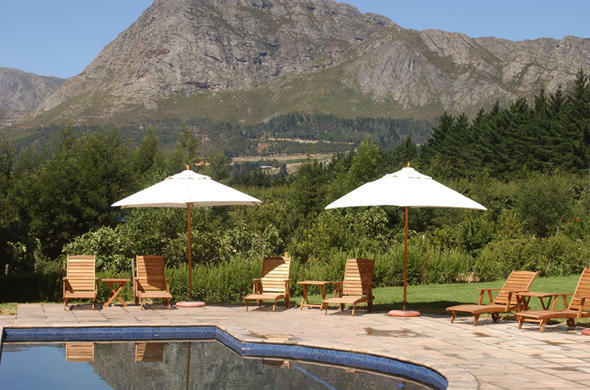 Klein Genot Wine Estate A tranquil Franschhoek guest house where Feng Shui philosophy meets farmstyle hospitality amidst breathtaking surroundings that calm and soothe the senses. Organic food, and pampering beauty treatments. Montagu Country Hotel On Route 62, the longest wine route in the world. With a Spa at the hotel, there is the a natural hot (43°C) mineral spring a short way from the hotel with outdoor swimming pools for your relaxation and enjoyment.